The devastating earthquake on 25th April of 2015 has injured some of the prominent tourist sites & cultural legacies in Nepal, but they’re still alive & trying to get back to the everyday life. Even though there’re some landslides but roadways & air transports are still undamaged all through the nation. Restaurants and hotels have back in operation quickly. The Tribhuvan International Airport is now operating quite smoothly. Though the earthquake sourced disaster & injured the historical structures, the Nepalese are still welcoming travelers as there are several other sites left in great condition that can be explored. So, a tour in Nepal is still possible, even after the devastating earthquake. Nepal Association of Tour Operators (NATO) also has called upon the concerned govt authorities to step up measures for assuring sightseeing activities are able reopen quickly. Today many tour operators are even encouraging people to visit Nepal and for that they are offering good discounts on their tour package. Tour operators in Nepal are now encouraging people to come for trekking adventure. Avalanches aren’t new in mountains but it affects not much when hiking just up to the Base Camps. Nepal govt hasn’t stopped offering permits. Therefore you should not have any issue to come and experience the adventure avail here. However, Langtang trekking mightn’t be feasible for certain period since the village has been completely destroyed. Nevertheless, the Annapurna region has remained undamaged, so Annapurna Base Camp trekking shouldn’t be a worry at all. You can trek everywhere you want in the Annapurna region. Though the Everest region was affected a bit, but you still can go for Everest Base Camp trekking with confident guides and porters out there. The devastating earthquake has sourced huge damage in Kathmandu & seven other provinces of Nepal. 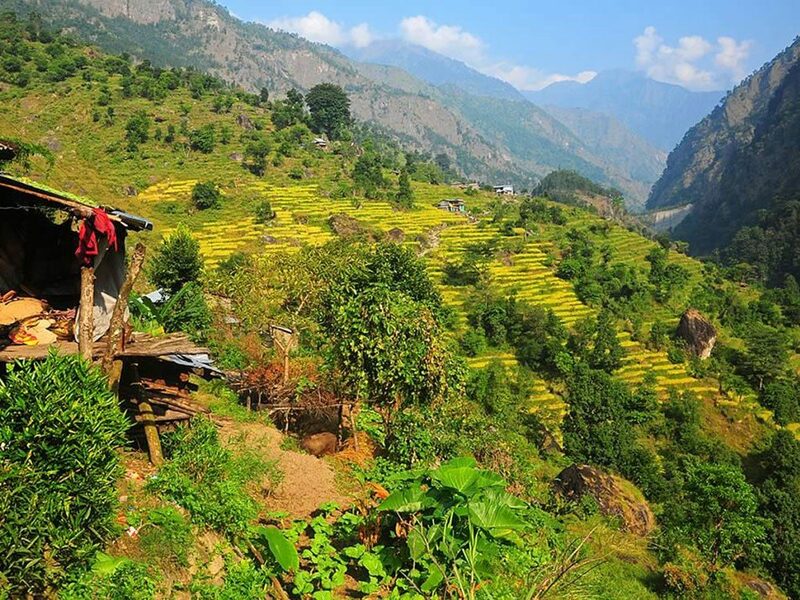 However, even you minus the area of these provinces from the entire region of Nepal, the remaining provinces provide adequate options for travelers to discover the natural and cultural draws of Nepal. The trekkers’ Paradise- the Annapurna Region, the lake city – Pokhara, Chitwan National Park, the Upper and the Lower Dolpa, Lumbini, Bardia, Illam, which equally fulfilling, in regards of beauty & culture, are still secure to visit. Last but not the least; Nepal is still a safe country to visit even after the demolishing earthquake in 2015. Tourists are still coming here and going back home with memories that won’t fade away soon. So, when you are coming to this amazing country? Nepal is diverse in cultural and religious practices. Variety of ethnic groups living in Nepal makes it a country full of festivals throughout the year. Apart from the culture the popular trekking regions like Annapurna Base Camp, Everest Base Camp, Ama Dablam peak, Lobuche peak, Island peak, Mera Peak have made holiday in Nepal a sheer adventure.